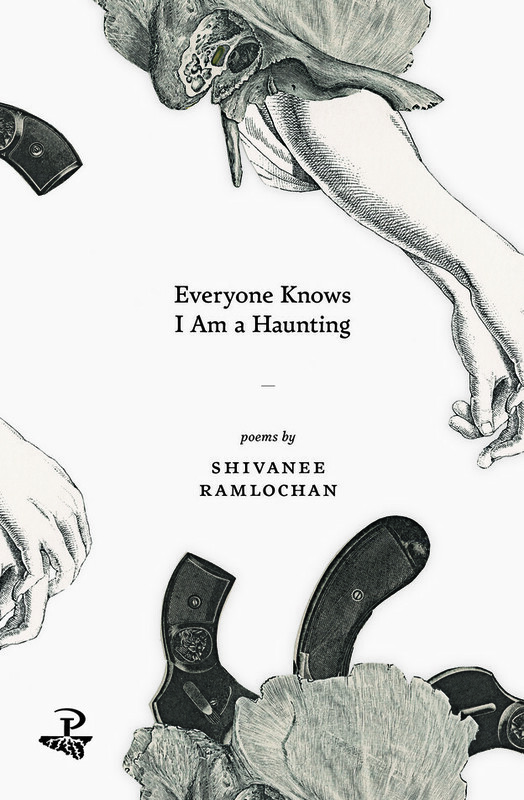 Shivanee Ramlochan, author of Everyone Knows I Am a Haunting (Peepal Tree Press, 2017) writes a Coolitude poetics and achieves a dazzling sense of historical hauntings in her debut collection of poetry. The ghosts leap. 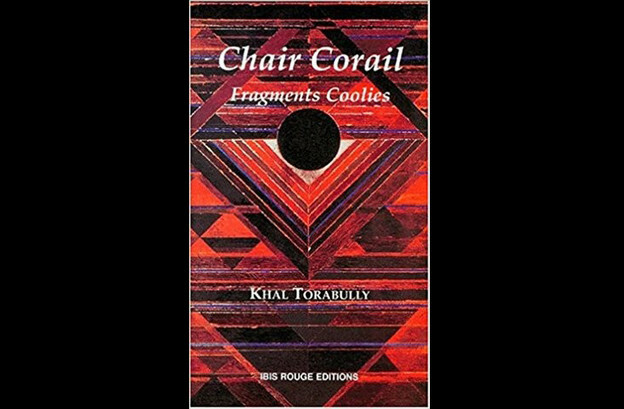 Her collection quite literally includes duennes and jumbies as a way to write about the missing, the dispossession, and the longing for a wholeness that haunts her speakers. 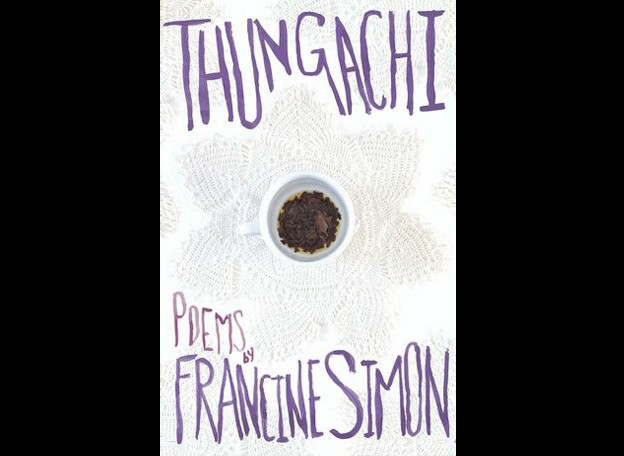 In her debut collection Thungachi (2017, Uhlanga Press) Francine Simon draws from the vast well of her Coolie inheritance to create poetry that speaks through the vocabularies of indenture. 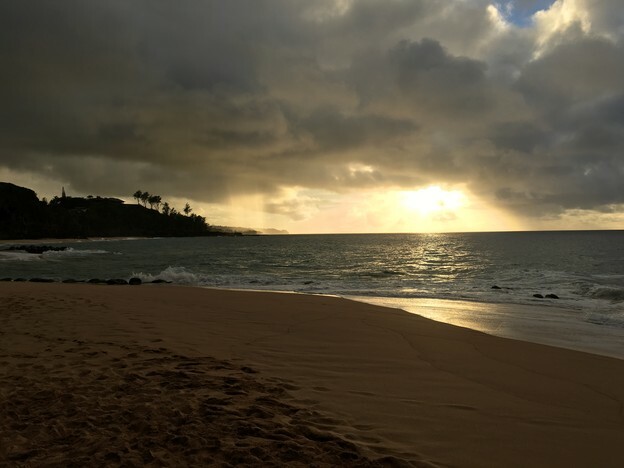 Being of Christian and Hindu Tamilian descent, Simon begins her book with the indenture story, fulfilling Vijay Mishra’s prescription that Indian Labor Diaspora be haunted by its traumas of oceanic crossings. In her debut collection Thungachi (2017, Uhlanga Press), Francine Simon draws from the vast well of her Coolie inheritance to create poetry that speaks through the vocabularies of indenture. 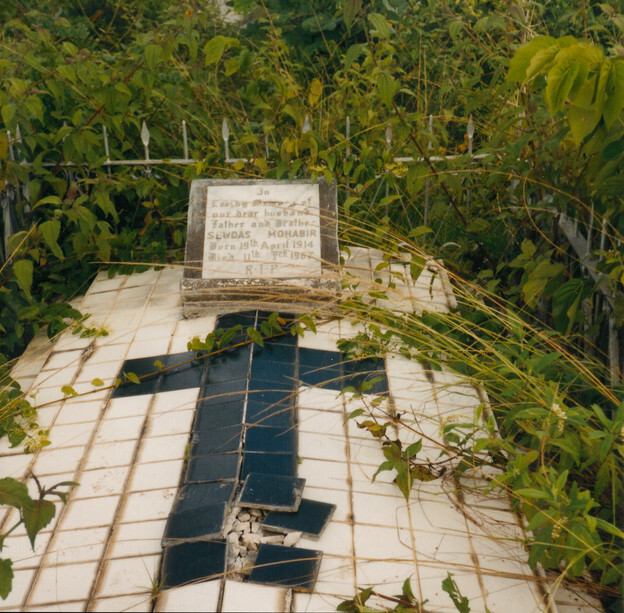 Being of Christian and Hindu Tamilian descent, Simon begins her book with the indenture story, fulfilling Vijay Mishra’s prescription that the Indian labor diaspora be haunted by its traumas of oceanic crossings.